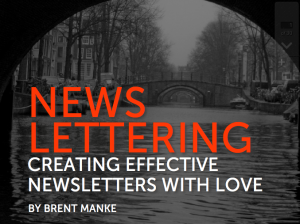 Three years ago I released my first eBook, Newslettering. 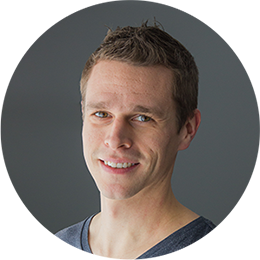 Aimed directly at YWAMers, missionaries and others who need to communicate regularly with members of their “tribe”, I tried to pass on some of the things I’d learned about sending newsletters during my 8 years in missions. The eBook focuses both on the “why” and “how” of writing newsletters, and points to some of the great tools available to make email newsletters easy and enjoyable for your audience. I’m humbled to know that, through Scribd, Slideshare, direct download of the PDF and photocopies of it, several thousand people have had a chance to read Newslettering so far. While technology has moved at an incredible pace in past 3 years, experts still agree that having the permission to send email directly to a person’s inbox is one of the most important assets for engaging your tribe. Thanks so much to those of you who took the time to read it, give feedback and share it with your friends! If you’re looking for some newslettering inspiration, the eBook is still available for free on my Resources page.